Integration fields enable your editors to search through your catalog or external API to choose a product or a resource. You can do this without having to migrate your entire catalog into Prismic. Integration fields work perfectly with landing pages or inspirational marketing content. Content writers are able to quickly and easily add products to pages, taking your acquisition strategy to the next level. We provide out of the box integrations with popular content services to save you time. 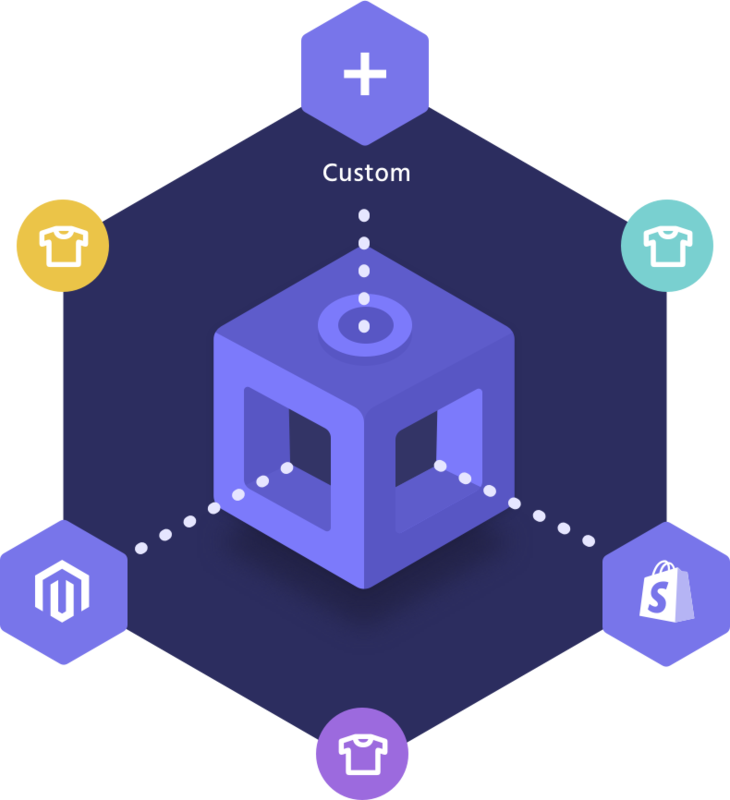 Integration fields come natively with support for Magento and Shopify and we'll be adding other native integrations to the list! You can also connect to your favorite service, even if it isn't on the list. It is a only matter of implementing a very simple API adapter. Oh and remember, you can vote for the next native integration. You have been added to the beta list for the Integration field. Our team will get back to you to activate the beta for your projects. 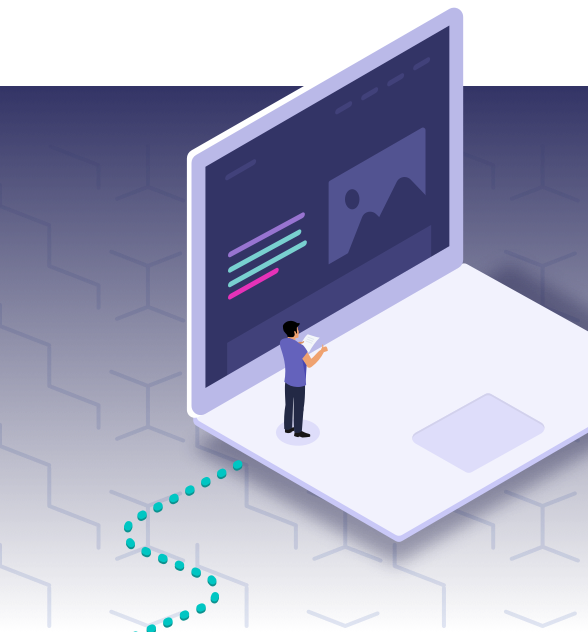 Our system will crawl your API and index all the content for your integration field, giving your editors a fast and efficient search experience. 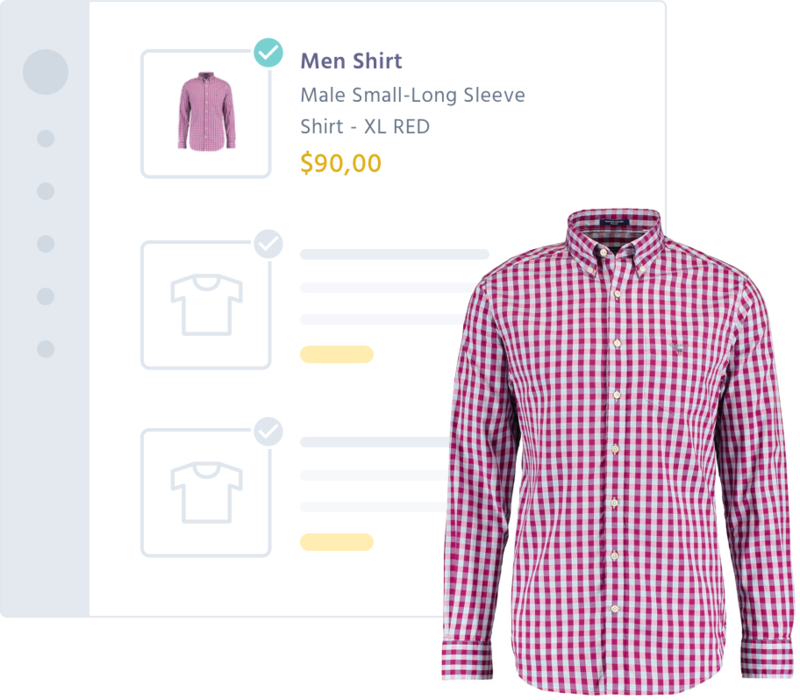 Your integration field synchronizes for every change published in your API or product catalog, automatically! No need for additional requests from your front-end. We take care of delivering selected content through our API, because fewer requests means faster results. You don't have to worry about how fast or scalable your external API is. We take care of scaling it up and avoid putting underlying systems under pressure. 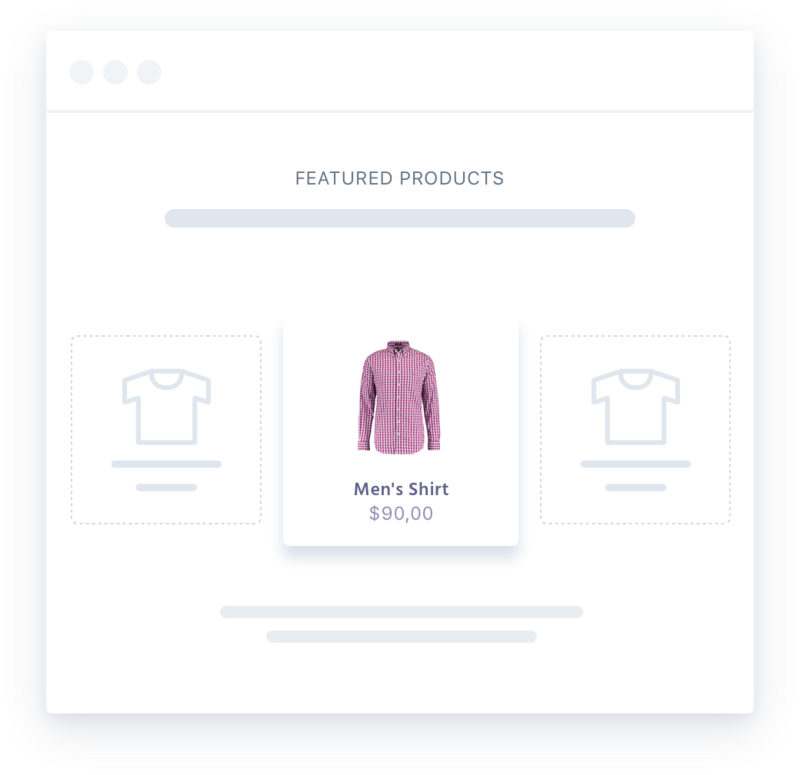 We provide a simple API specification for you to integrate with any catalog or API. Just provide your own API endpoint in the settings and start retrieving data in your custom integration field. Integration fields provide a simple interface for your editors, but they also take care of scalability, caching and availability of your API. It doesn't matter if your API can't handle high loads of traffic or can't guarantee high availability, integration fields provide Prismic's level of scalability and availability for your own API.